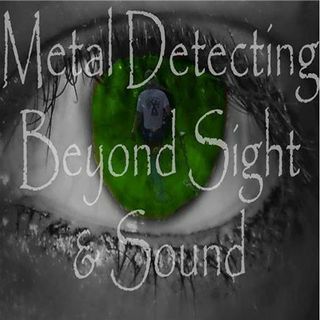 Metal detecting beyond sight and sound...The weekend dig! Join us as BEYOND SIGHT AND SOUND shifts the Kimmel / Harrington duo over to blogtalk radio. Catch this important update and other news about the show. We hope to see you there for something a little different. Remember...our weekend dig is our short show over the weekend. You can always catch our regular full shows every Wed. night at 8PM EST as we continue to amp things up with bringing the always valued listener the information, content, and entertainment they have come to know. Join us ... Más informaciones as we take Metal Detecting and Treasure Hunting BEYOND SIGHT AND SOUND!